On my side, I have facts, science and reason. All he has is fear-mongering. She's right. Supporters of community water fluoridation have decades of research on their side, demonstrating that this health practice is effective — and leading experts affirm its safety. 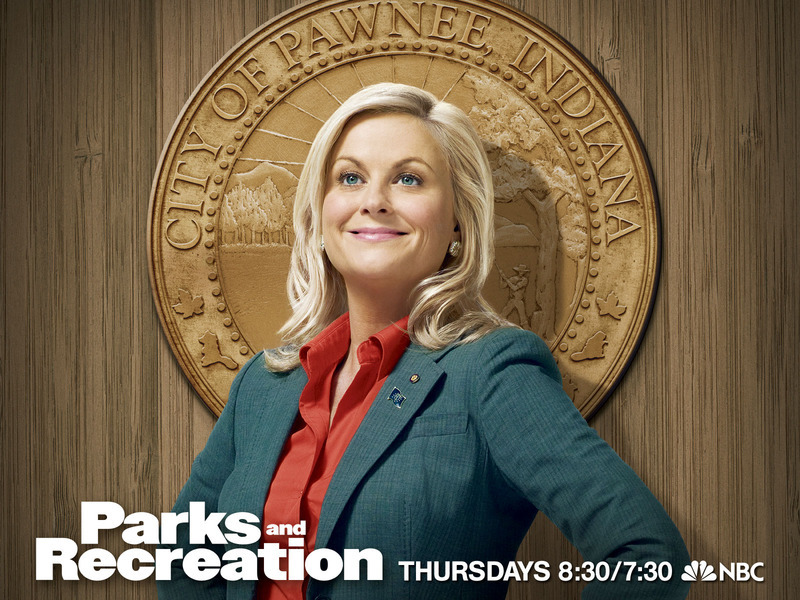 To watch the fluoride-related part of this "Parks and Recreation" episode, watch from 03:30 to 05:05 on this video. On the one hand, it's a funny scene to watch. On the other hand, it's not. Although most Americans have access to fluoridated water, city councils in some communities have been misled by unfounded fears and have voted to end fluoridation. The health of their children and adults will suffer the consequences of these rash decisions. Learn what the leading health and medical experts say about community water fluoridation. And learn more about the myths that opponents circulate.